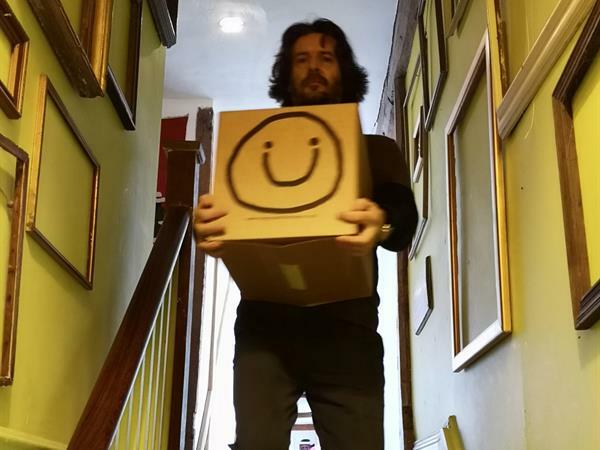 So you need some boxes for moving house? easy eh! Well that's what we thought too! Until will started to look at all the different options and uses. So here's our final selection based on usability and strength. Perfect for renovating or just decluttering before moving home. 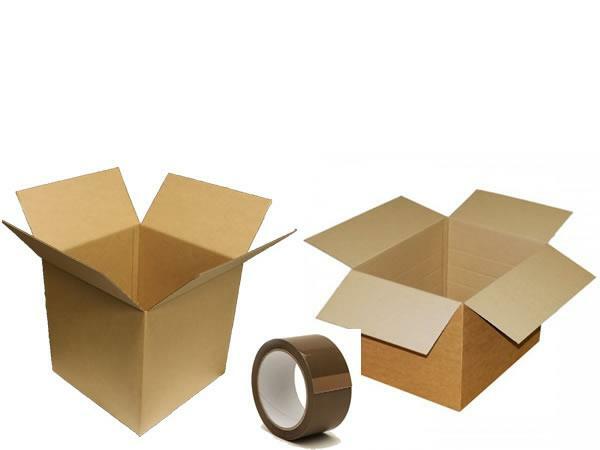 Call 01440 899 511 to order your single wall or double wall cardboard boxes. We are located in Hempstead CB10 Essex, on the B1054 main road between Saffron Walden and Haverhill . Great for the contents of drawers or books. Ideal for sticking everything together! Sorry you can't buy online yet, but just call 01440 899 511 to order or contact us. 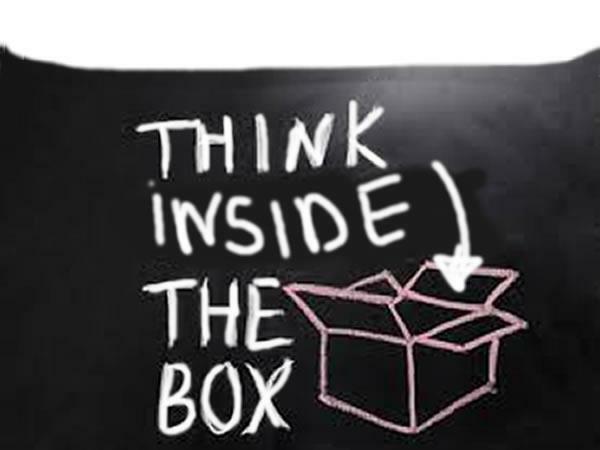 If you are thinking of using our van and man service just let us know how many storage boxes you need an we'll bring them along. We offer a man and van service in Haverhill , Saffron Walden and surrounding area. The first question cutomers ask is 'how much space do i need for my self storage. 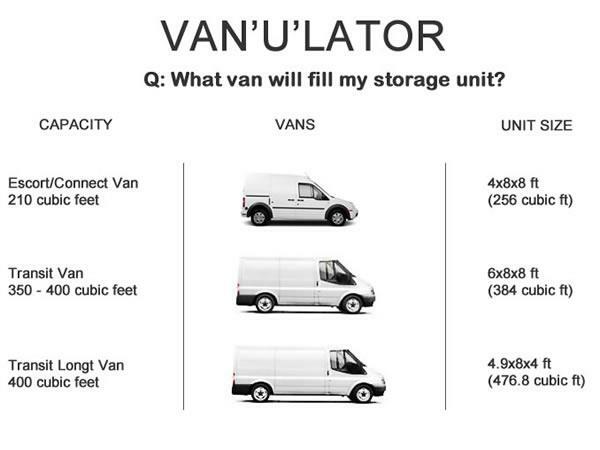 Well often its easier to think of it as how many van loads! 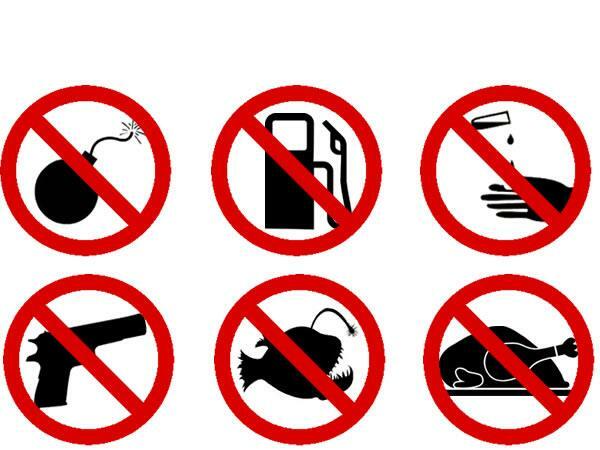 Just in case your not sure what you can store, here's a list of prohibited items not to bring. Theres nothing like experience! 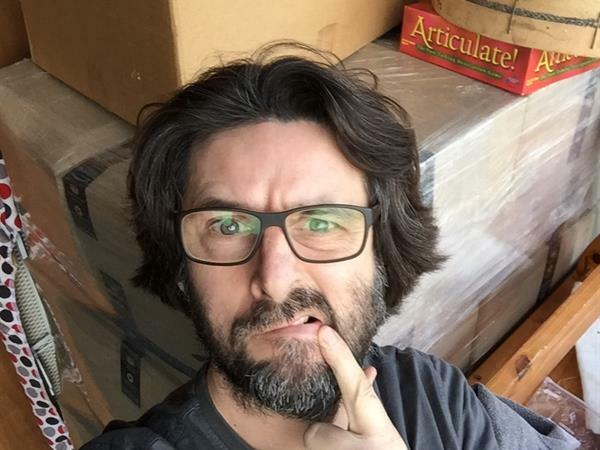 Follow our storage tips to make your move less stressfull. 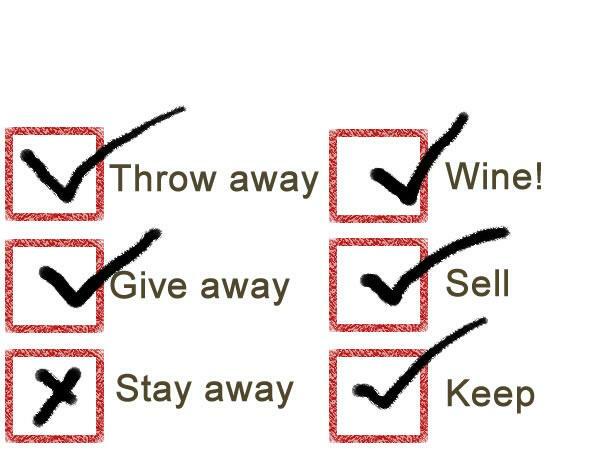 Open the wine and kick back, its all under control with the house moving checklist! Heres a list of places who'd love your junk. 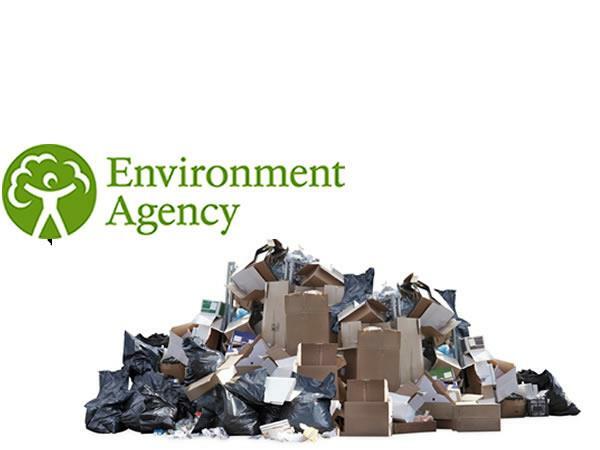 Local Charity shops to Refuse dumps. 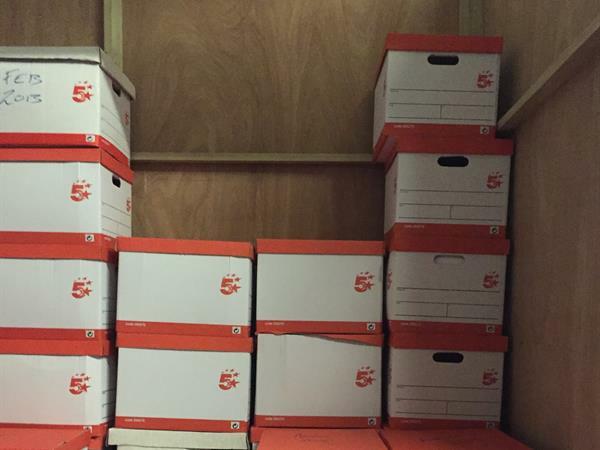 So you need storage boxes. 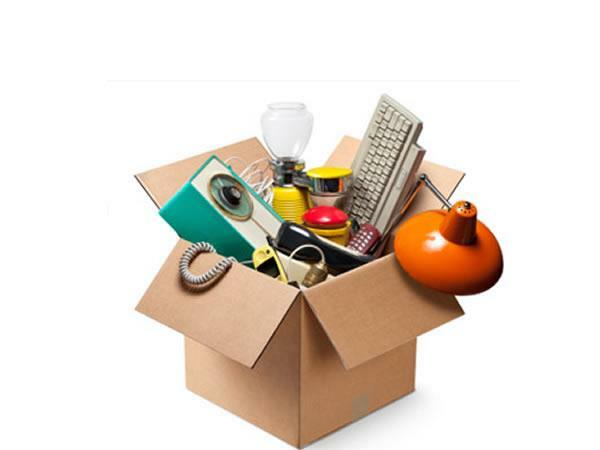 Find out what the best boxes are for your house move. 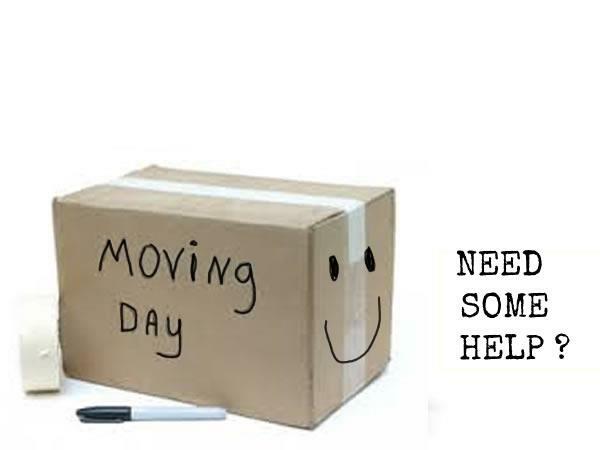 Are you moving house in Saffron Walden? Don't rent a van let us help you move. If you are moving house in Haverhill, don't rent a van! 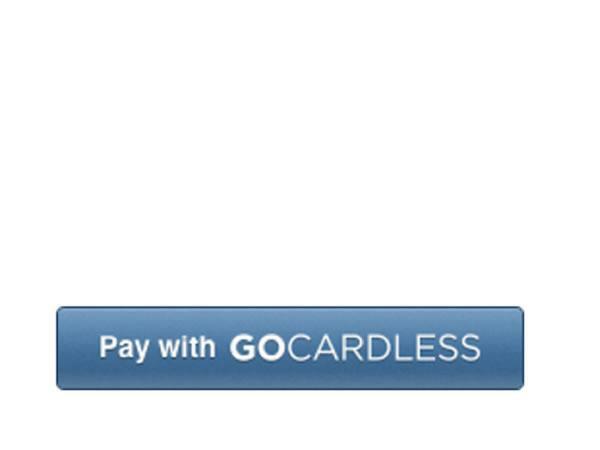 Let us explain the difference between the two services. 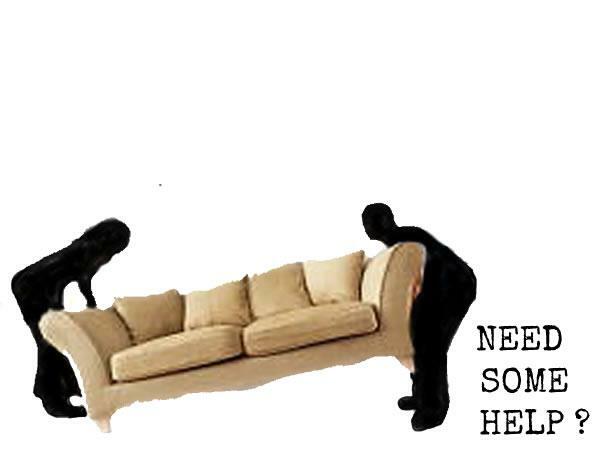 Let us take your old sofa or mattress to the tip responsibly. 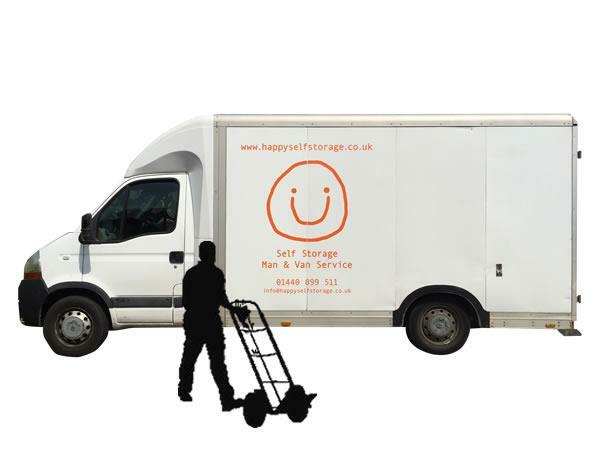 10 Questions we will ask you before using Happy self storage. Please fill in the Man with a Van booking form. 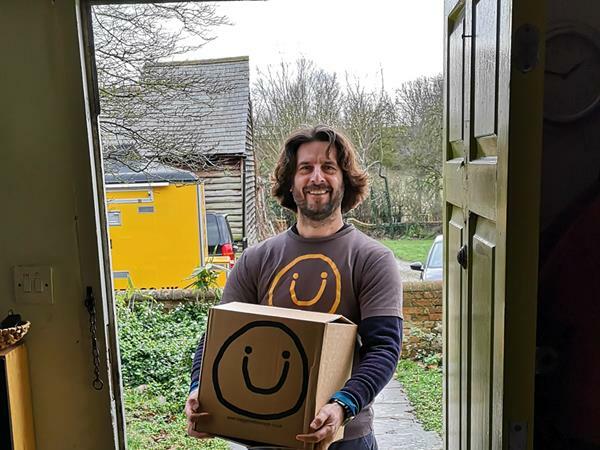 Happy Self Storage offer very competitive and cost effective rates for self storage units from £12 per week based just outside Haverhill close to Saffron Walden and Cambridge. 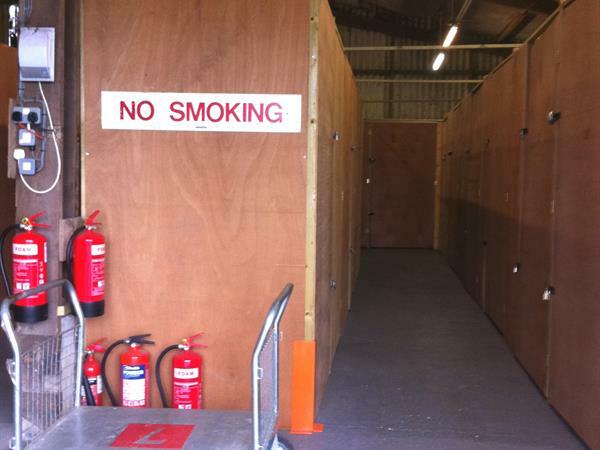 Clean, dry and secure self storage units are available for short or long term rent.